With a heatwave upon us, what better time to allow your mind to wander to a relaxed ride in the sun? And if you are in the mood for a cruise, the Harley-Davidson Sportster 883 is the perfect starting point that won’t break the bank. 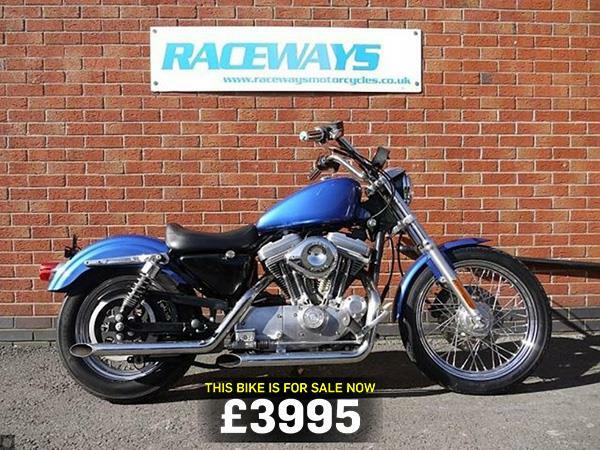 As well as looking cool, the Sportster 883 is a sound investment as their popularity ensures that they depreciate very slowly and generally they cover pretty minimal mileages while being serviced regularly. What’s not to like? You can see this Harley-Davidson and find more Sportster 883 motorcycles for sale at MCN Bikes for Sale.